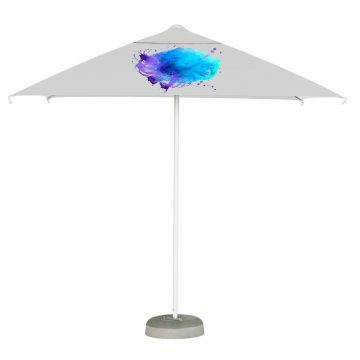 Categories: Large Centre Pole Printed Parasols, Printed Parasols: 4 Week Lead Time, Small Centre Pole Branded Parasols. 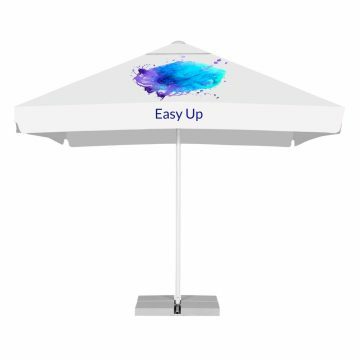 Our Easy Up Promotional Parasols are a great option for marketing purposes such as presentations, events or for those who are looking to put their parasols up and down often – and with ease. These printed parasols come with our unique EasyUp® open / close system comprising of a bottom string and skip handle for ultra quick and easy opening. Our Easy Up Promotional Parasols have a white aluminium frame that can be used indoors or outdoors. 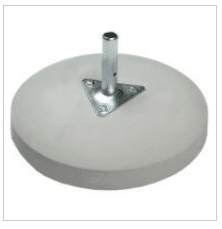 The central pole measures a sturdy 50mm and is white coated aluminium. Our square canopies come with 8 ribs and the round canopies come with 8 ribs, all in white coated aluminium measuring 30mm x 18mm. 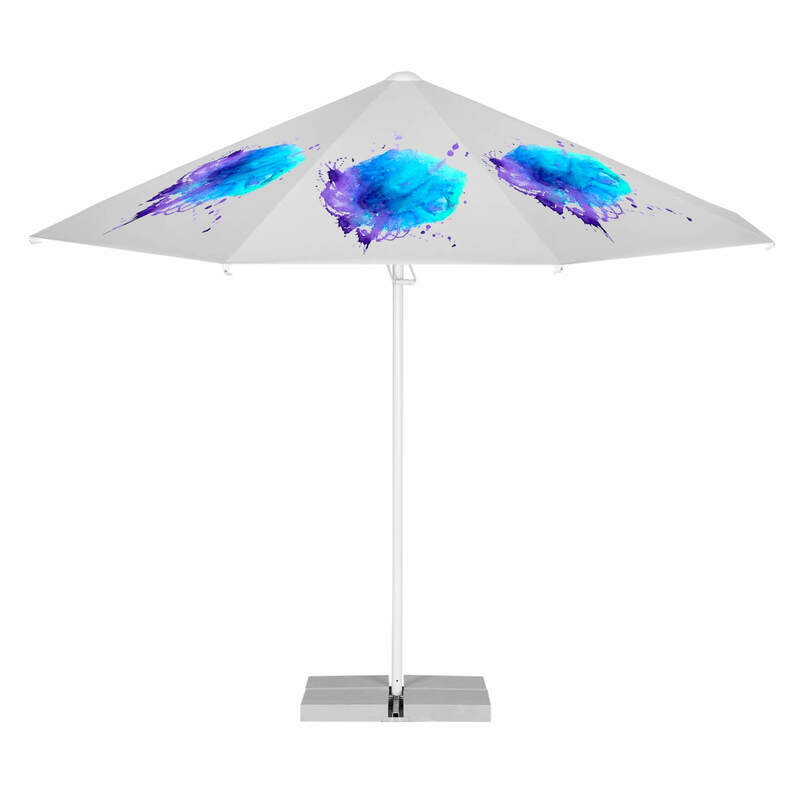 To open this parasol, you just pull the handle upwards, secure with the string and that is it! 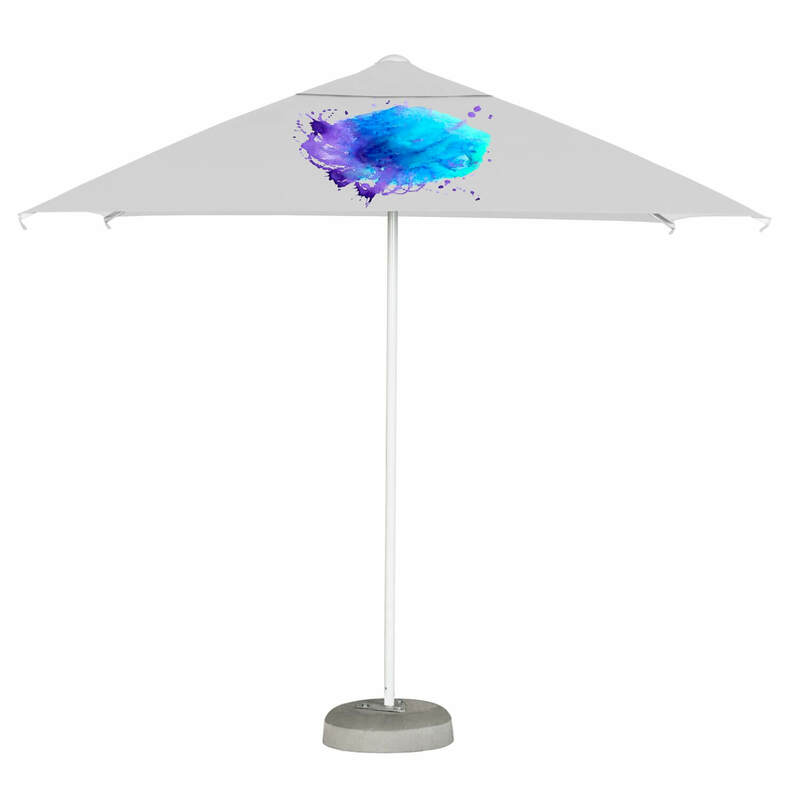 The parasol is then ready to use. It takes a few seconds only. And no strength required! In terms of the canopy you have a few options. Firstly you can opt for a canopy wind valve for extra stability & excellent air circulation. 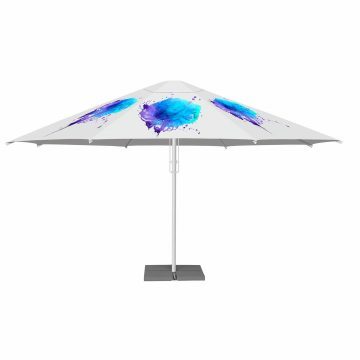 They also come with a valance if you should want one – which can be fully printed and branded. 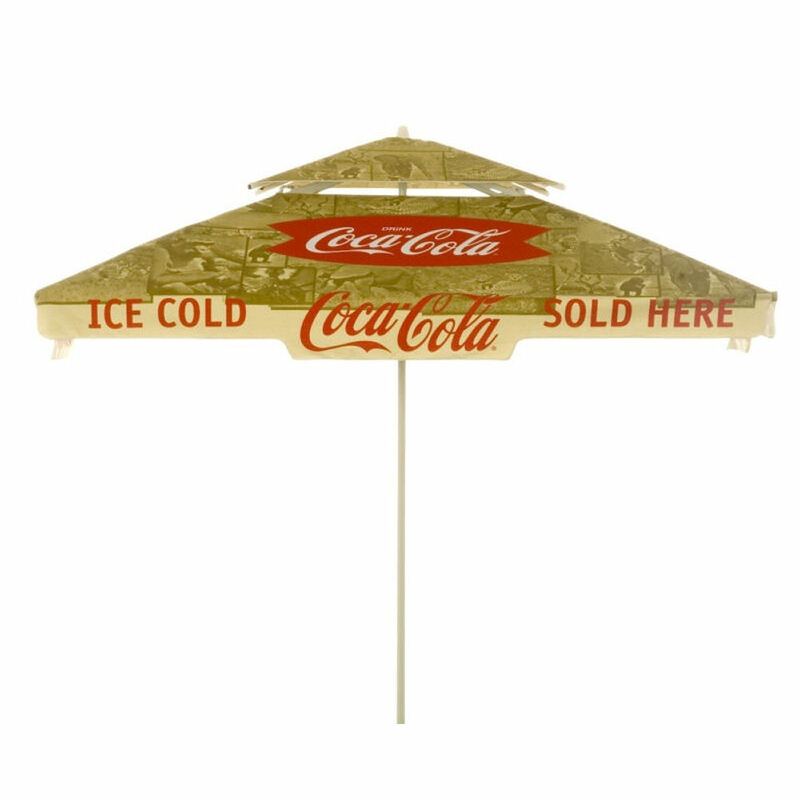 Finally these promotional parasols come with a either a round canopy with 8 panels or a square canopy with 4 panels.